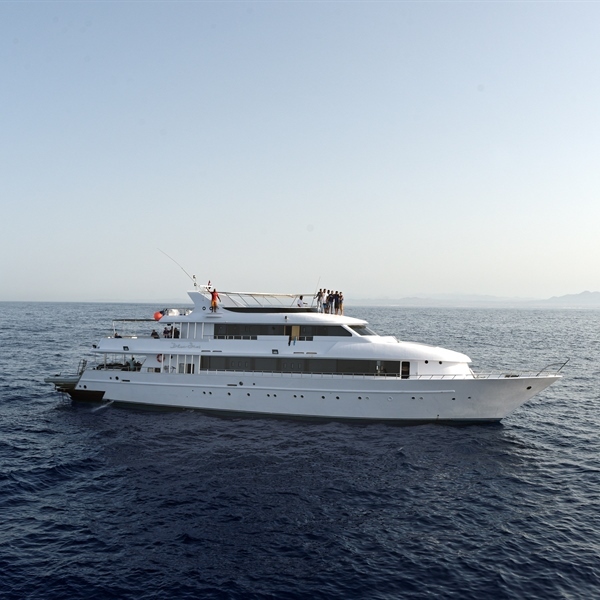 An impressive looking boat, offering some of the most impressive diving the Red Sea has to offer. 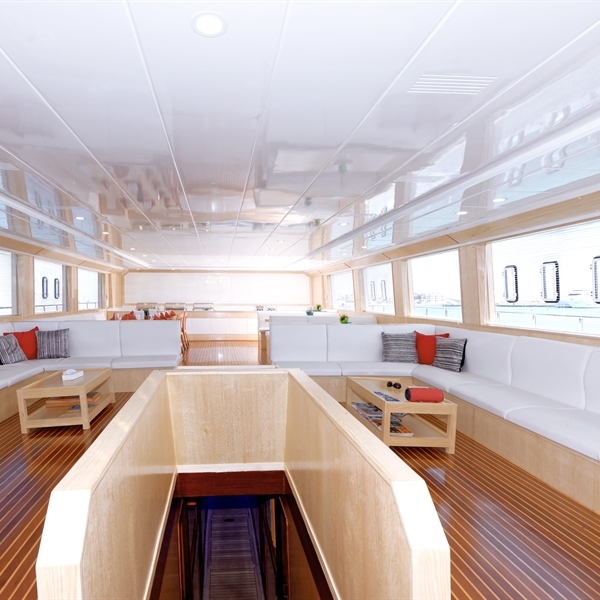 Dive in style on board Blue Seas. 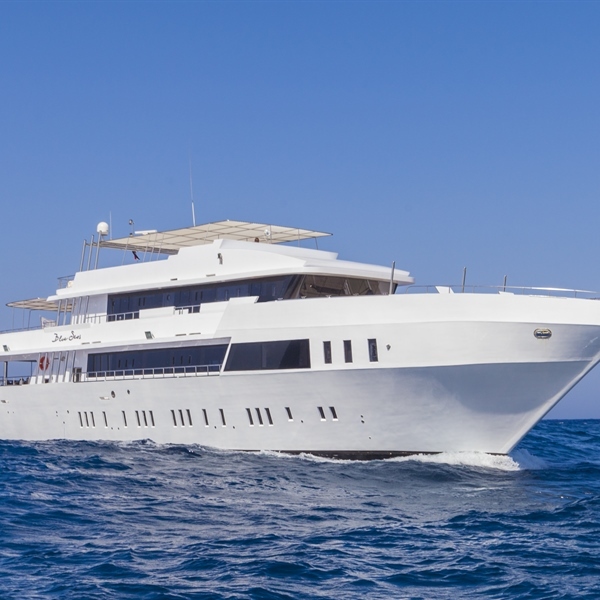 Built in December 2004 at an impressive length of 37m and breadth of 8m, Blue Seas is the combined result of Egypt's years of yacht building experience and modern technology. 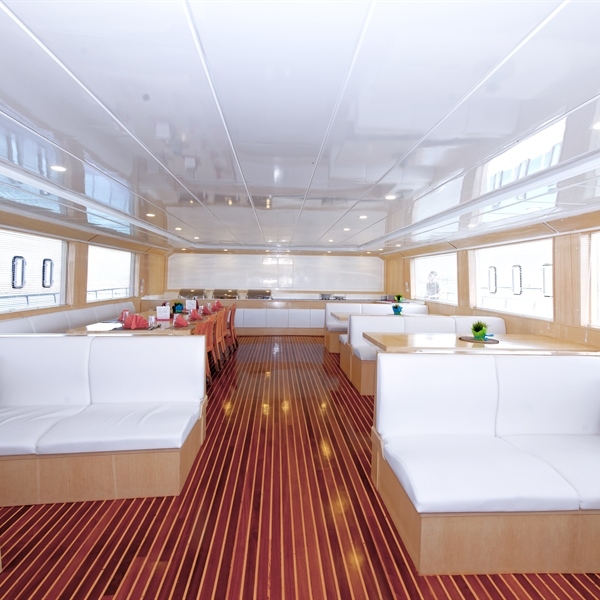 Her temperate and elegant outlines are matched with a classic interior and layout. 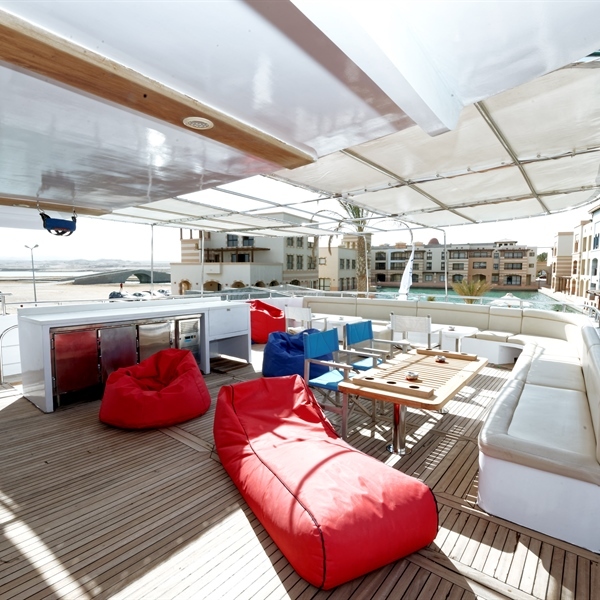 Blue Seas cruises all routes from North to South taking in the most famed and sought after itineraries from the classical Northern Wrecks & Reefs down to the marine parks of Brothers, Daedalus, Zabargad & Rocky offering you up to 21 dives per week. 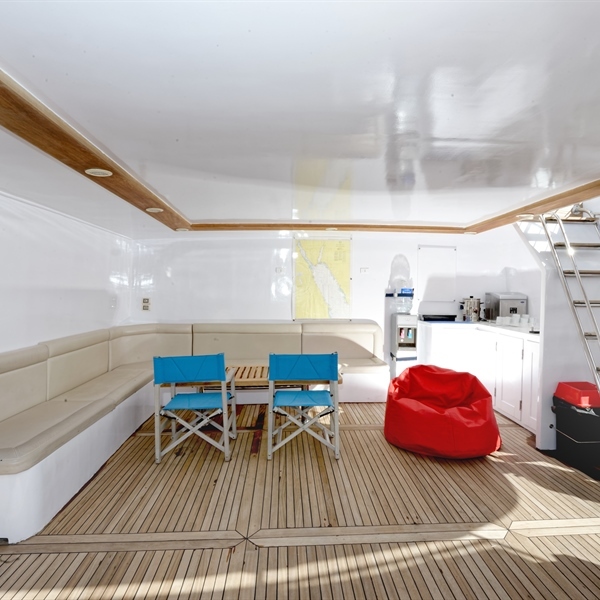 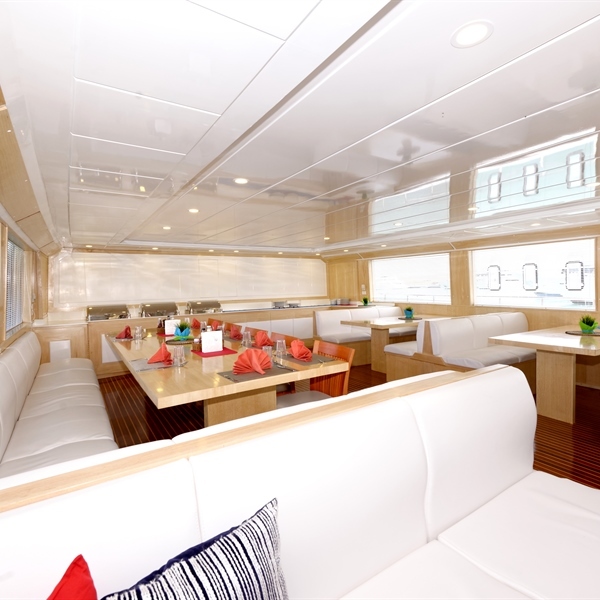 The Blue Seas boat offers 12 deluxe double/twin cabins with en suite bathrooms.